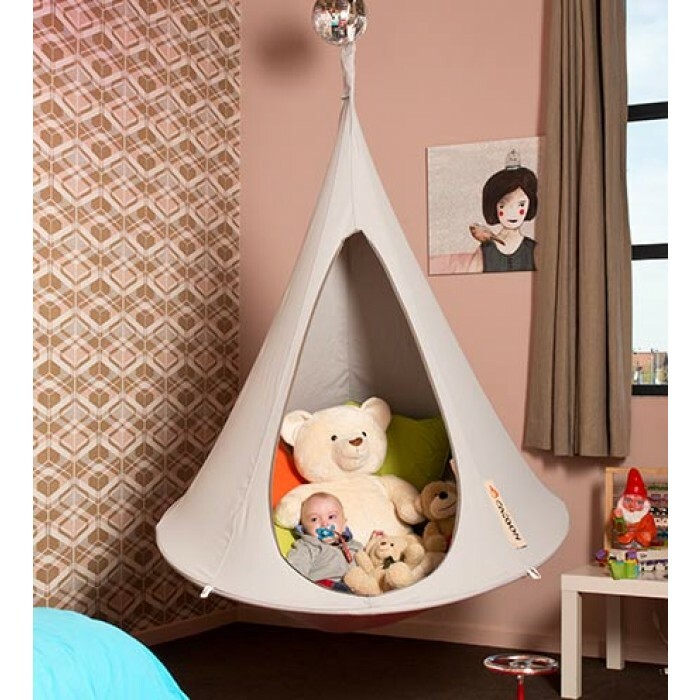 The ultimate in hanging relaxation that is ideal for 1 child or two toddlers. 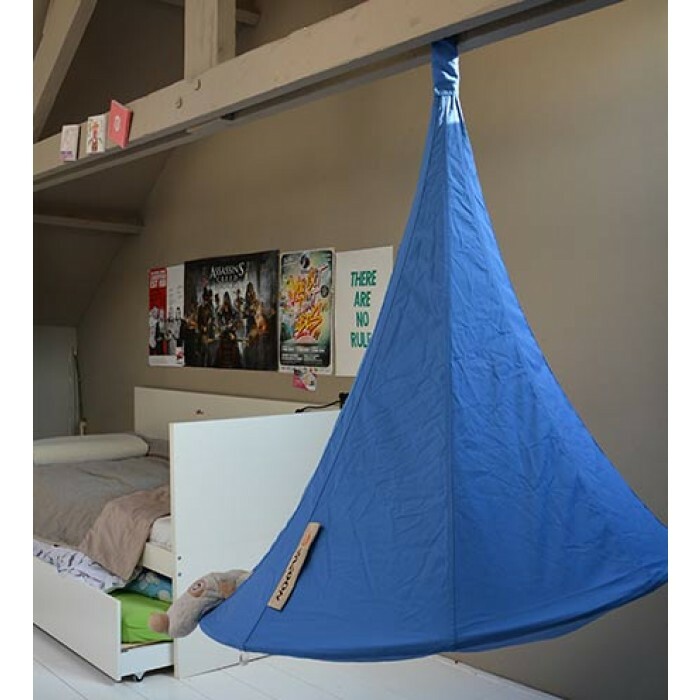 Holds up to 200kg. 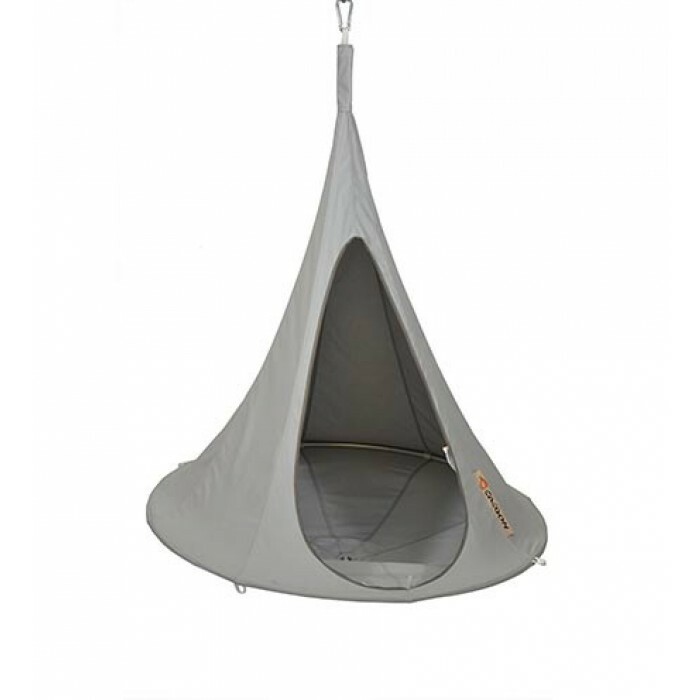 Bonsai Cacoon - Time for some fun! 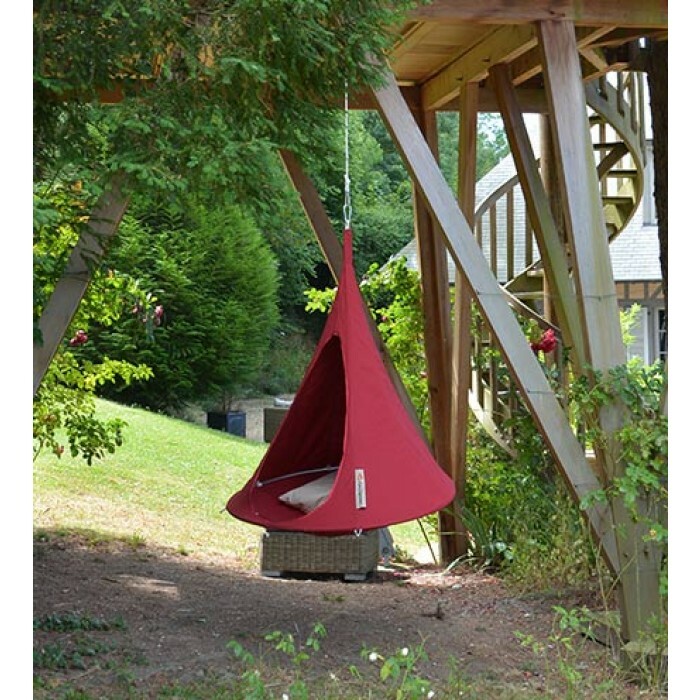 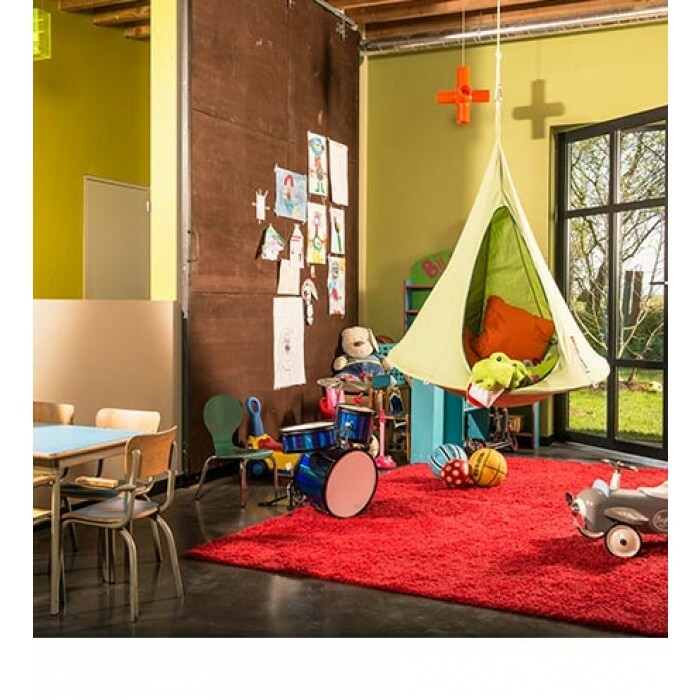 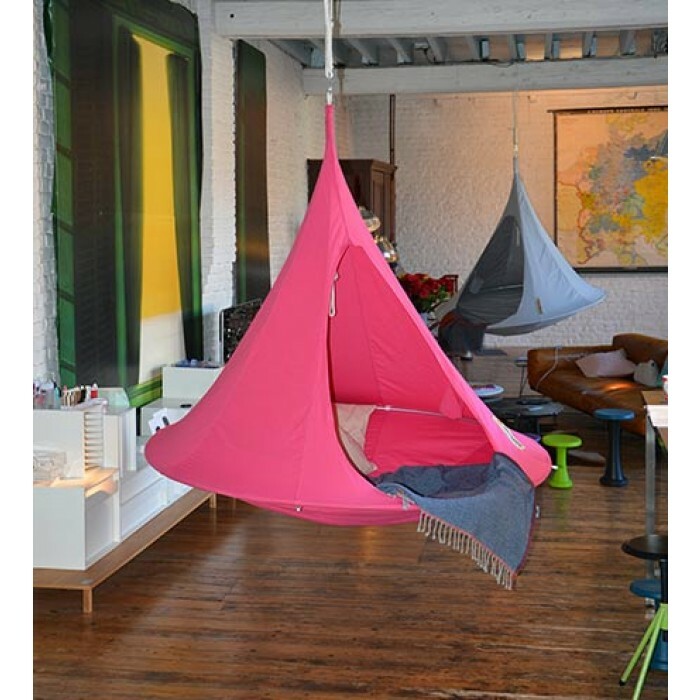 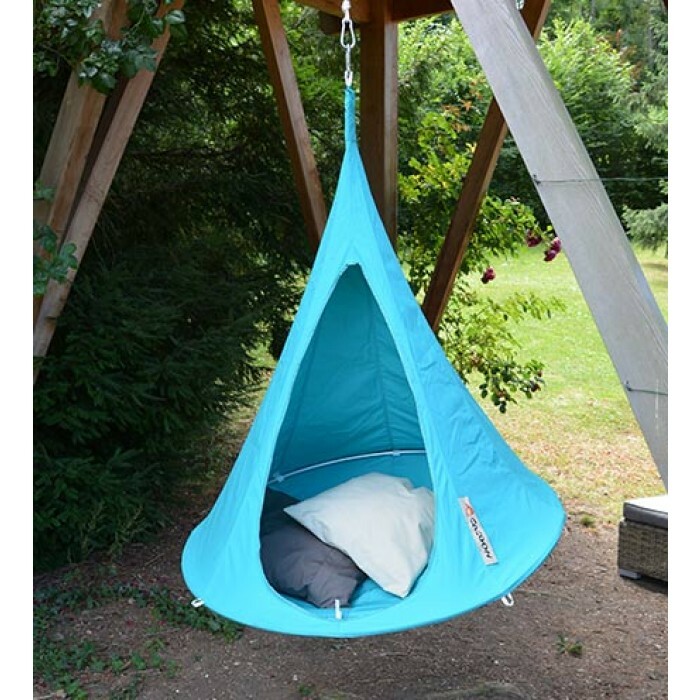 Introducing a Cacoon hanging chair that is perfect for the kids! 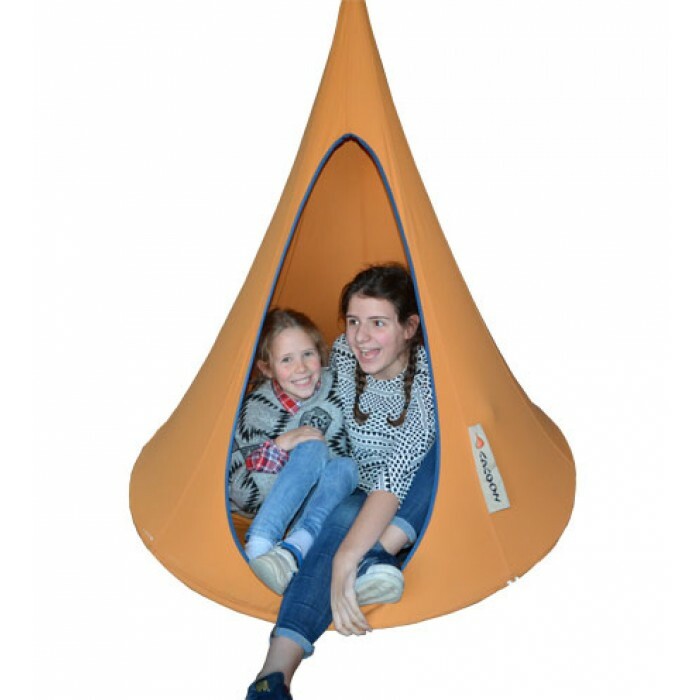 Inspired by the hanging nest of the weaver bird, the Bonsai Cacoon will take children's play and relaxation time to the next level. 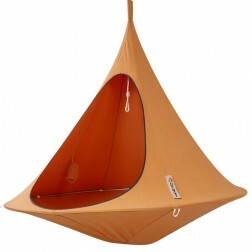 Bonsai Cacoon's are great to hang in inside in bedrooms, play rooms and social areas. 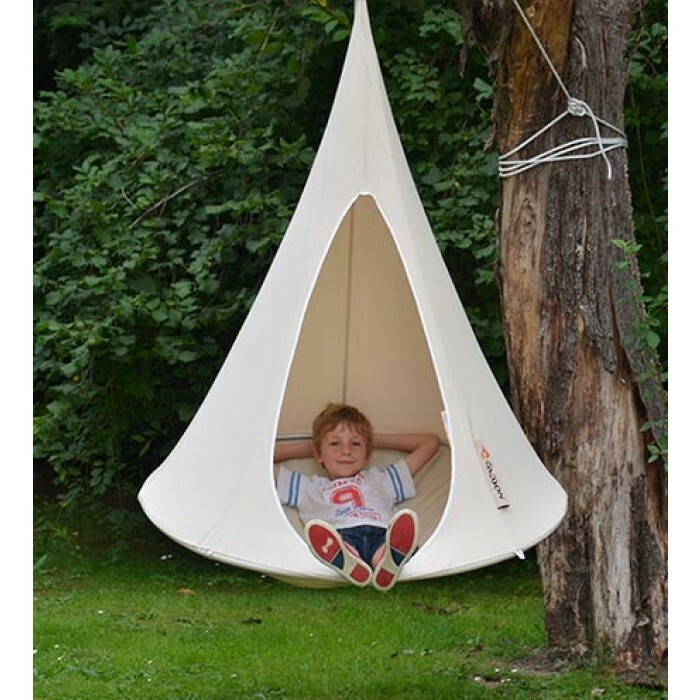 Also great for hanging outside in play grounds or under a tree. 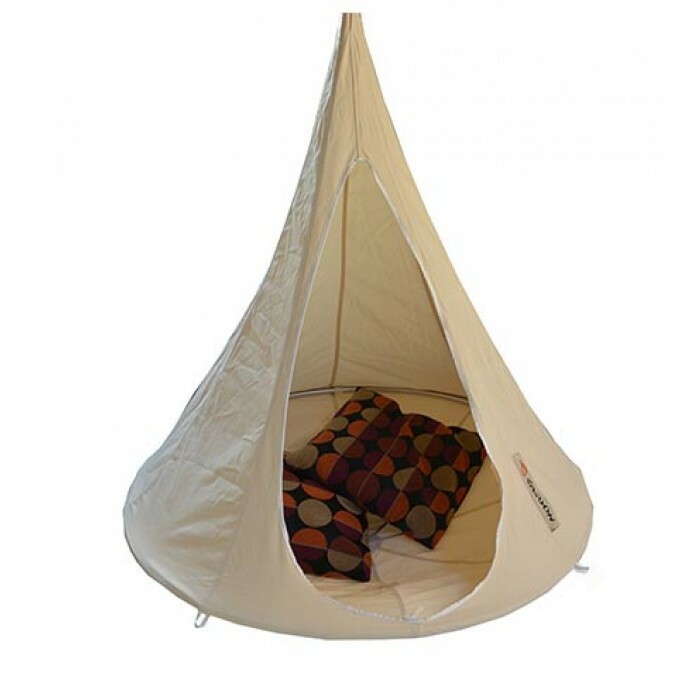 Items normally despatched within 48 hours. 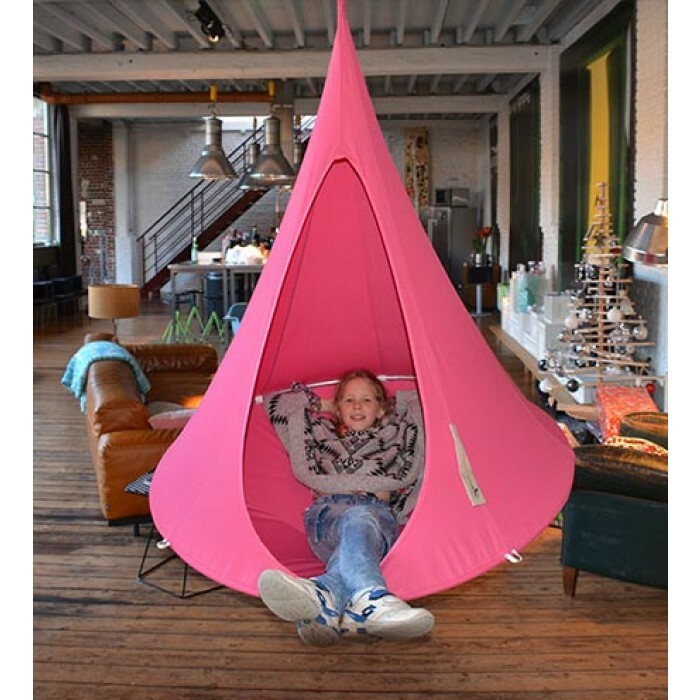 Kids just love Bonsai Cacoon's. 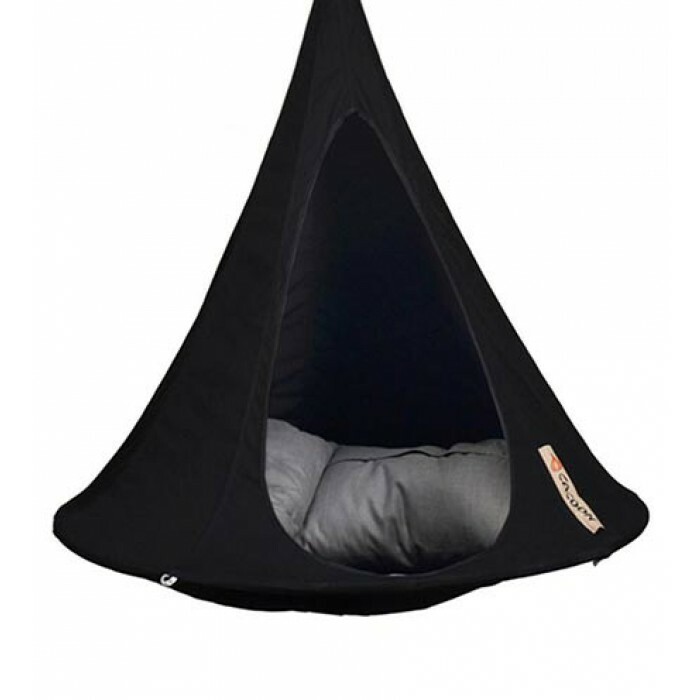 They are safer than traditional hammocks and they are a great relaxation tool but also an ideal way to get your kids out of the house and into nature. 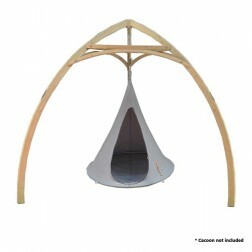 With 1.2m Diameter and 200kg max weight, the Bonsai is developed to suit 1 child comfortably, but can fit a few toddlers with up to 200kg max weight. 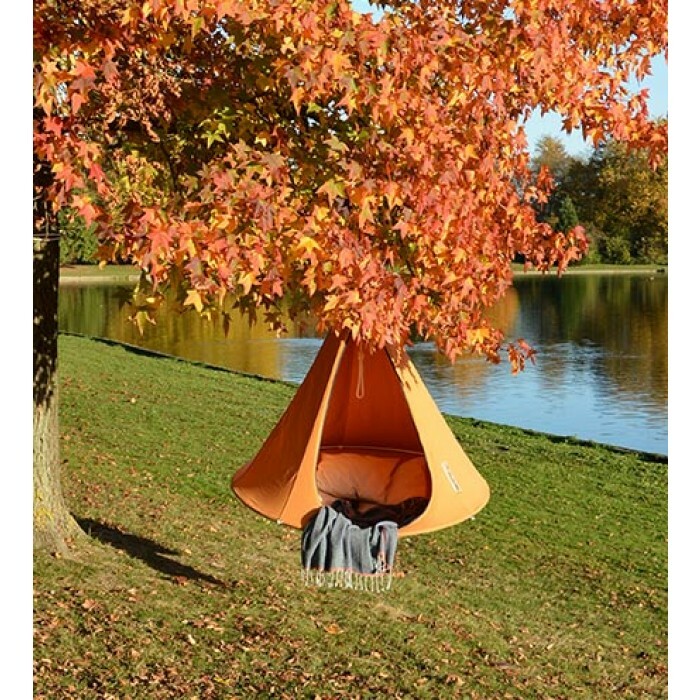 * Download the instruction PDF here. 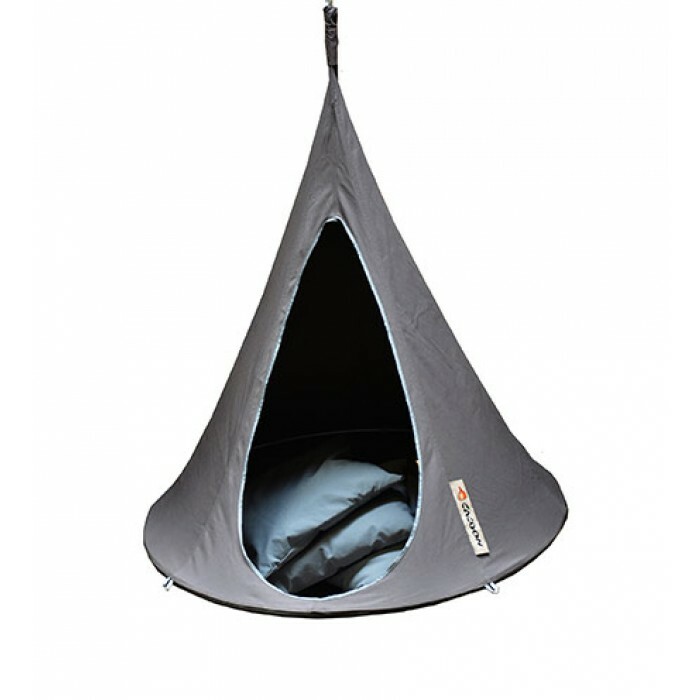 FREE METRO DELIVERY - Purchase today! 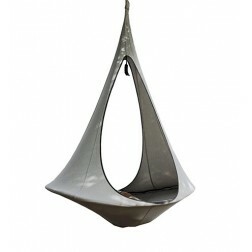 * Bonsai Cacoon Hammock: Ø1.2m, ideal for one or two kids to relax and play in. 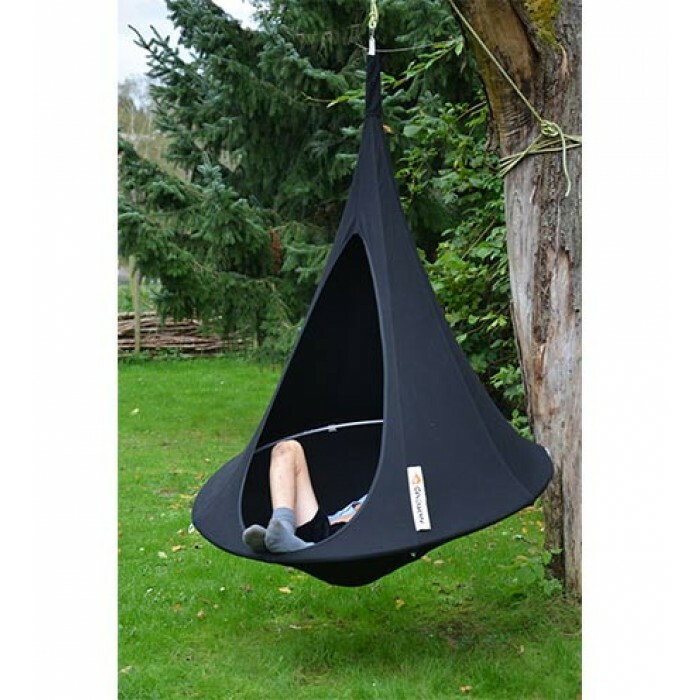 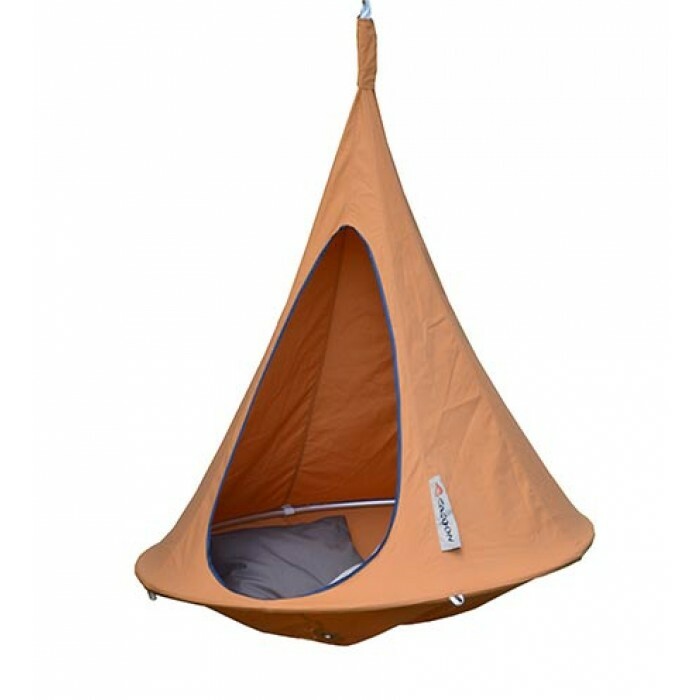 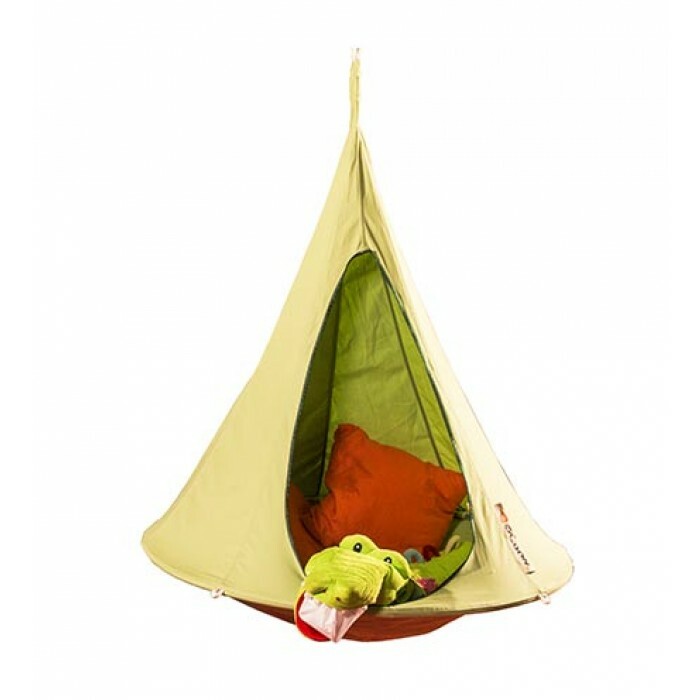 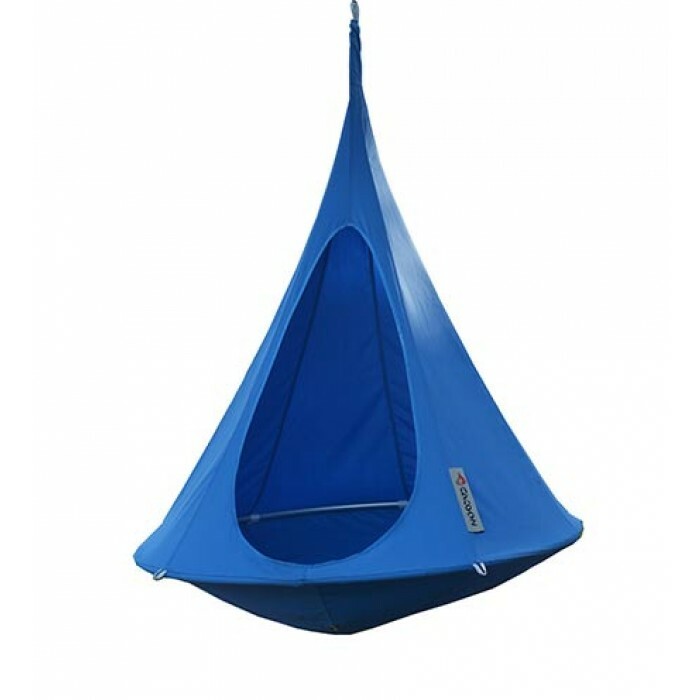 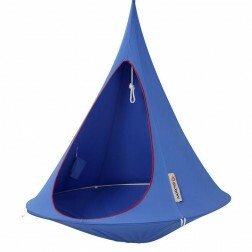 * Single Cacoon Hammock: Ø1.5m perfect for one adult to relax in or for a few kids. 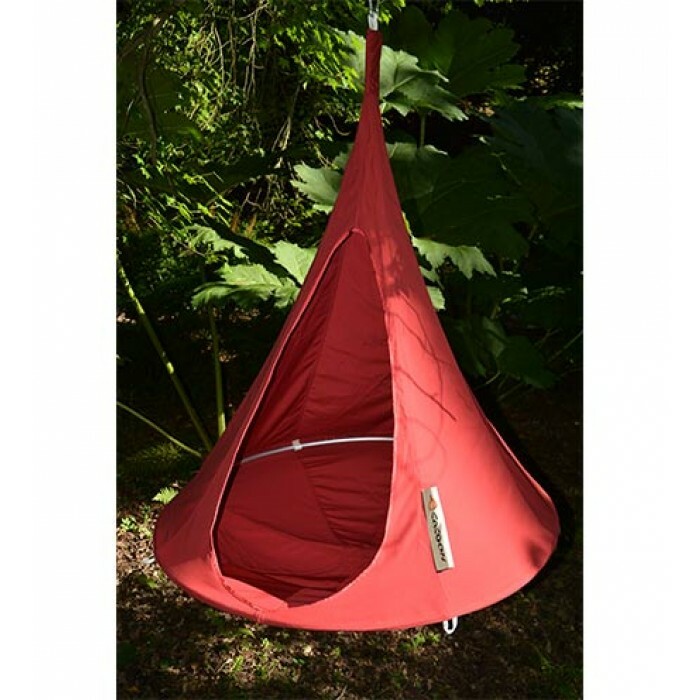 * Songo Cacoon Hammock: Ø1.9m, the newest Cacoon in the range equipped with breathable open doors.